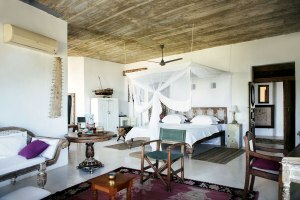 The Majlis, a privately owned beach hotel situated in the heart of Kenya on Manda Island, Lamu, is a perfect blend of local tradition, Swahili culture, Western comforts, and luxury. The boutique hotel combines superbly appointed luxury suites with verandas that open out to sun-drenched beaches and mesmerizing seashores. The Majlis offers various recreational activities with a focus on wellness, adventure, Swahili culture, sailing, water sports, and fishing for adults as well as families who visit the resort along with children. Awesome Habiba, Great of you to share the festival happenings with us. Thank you and pleasure is all mine.